I only want World-class Property Managers (WPM) to manage my condo. After working with many managers over the past ten years, I know first-hand that WPMs make my job as a condo board director much easier. Condos are all about people. WPMs love working with people: directors, owners, contractors, auditors, and lawyers. They tailor their communication with elegance and finesse for each group. Owners know their requests will be handled swiftly, directors know confidential information will remain confidential, and professionals know they can be relied upon to be clear. 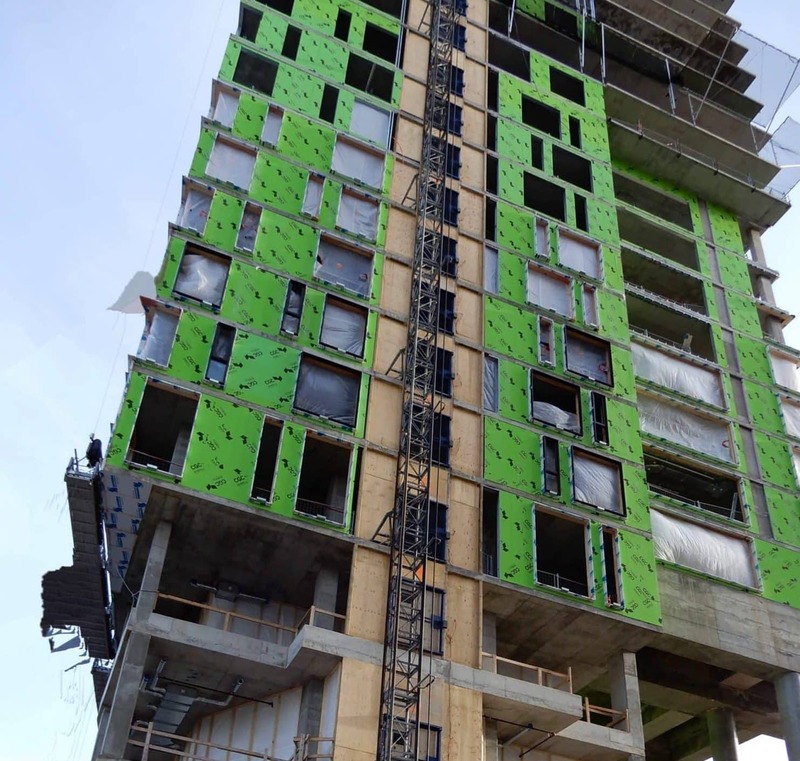 Construction and condominiums go together, and WPMs have in-depth knowledge about the many different aspects that comprise their condo properties. While it is impossible for one person to be an expert in every technical aspect, they possess foundational knowledge, as well as an awareness of the limits of their knowledge and a willingness to consult others when needed. Managers are flooded with emails and phone calls every single day; WPMs get their messages across in a clear and concise manner. Communications skills are critical for PMs because of the sheer volume of communications required daily. Almost equally important is the ability to manage all this communication, ensuring prompt replies and follow up on requests. Learning new things is part of any manager’s job. WPMs embrace it and love learning about new technology, construction techniques, and regulations that could potentially affect the condo community. A WPM can carefully prioritize their tasks and complete them on schedule. The key to being organized is an ability to prioritize every task needing to be done. Not every task is a top priority needing instant action, even though many people may often have this expectation when dealing with their manager. If the board has not already identified expectations, the WPM will bring them to their attention and once established, works to maintain these expectations and informs the board when and, if applicable, why they have not been met. Managers walk a very fine line between the various stakeholders in the condo community; a WPM can make it look easy as they switch from updating an owner about their request to discussing the upcoming budget with the directors. Negotiations include stepping in when disagreements arise during a board meeting or meeting owners on the property. The condo community includes people who know a lot about condos and many who are new to the condo way of life. WPMs can provide needed information when asked and as needed. It is not the responsibility of the manager to educate the condo community but is something that often helps considerably. A good property manager can read and interpret financial statements well and can respond to directors’ questions about their contents. WPMs anticipate the questions directors will ask and come to every board meeting prepared with answers. If a director’s question cannot be answered, it is quickly referred to the accounting department for an answer. 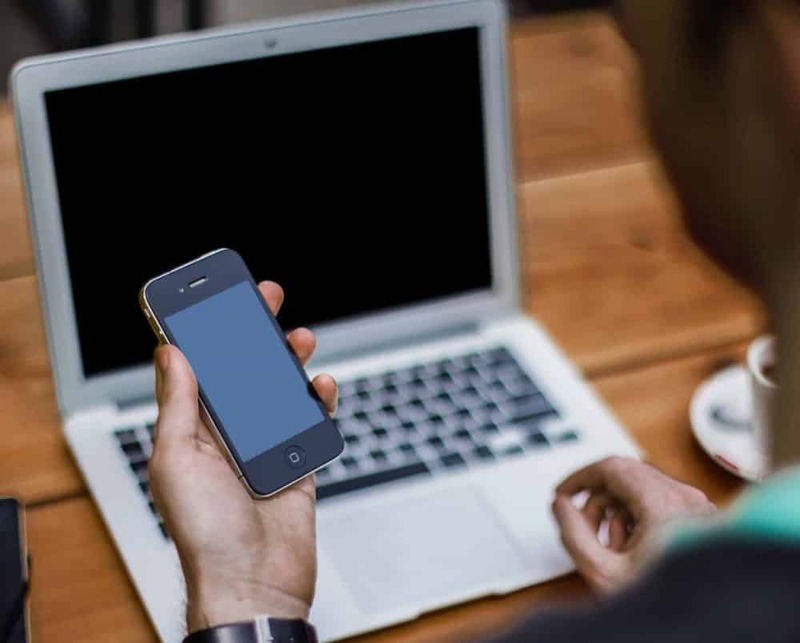 Smartphones and computers are today’s standard tools for anyone that works in an office. Property managers are no exception. New technologies continue to arrive, increasingly cloud-based software products offer the potential to save significant time and money while at the same time provide value to the condo community. WPMs are competent technology users and continually seek new solutions that offer value. It’s not easy to be a world-class property manager. (1) What skills would you add to my list of characteristics of a world-class property manager? I’ll update my blog with your suggestions and share via Twitter and FaceBook.